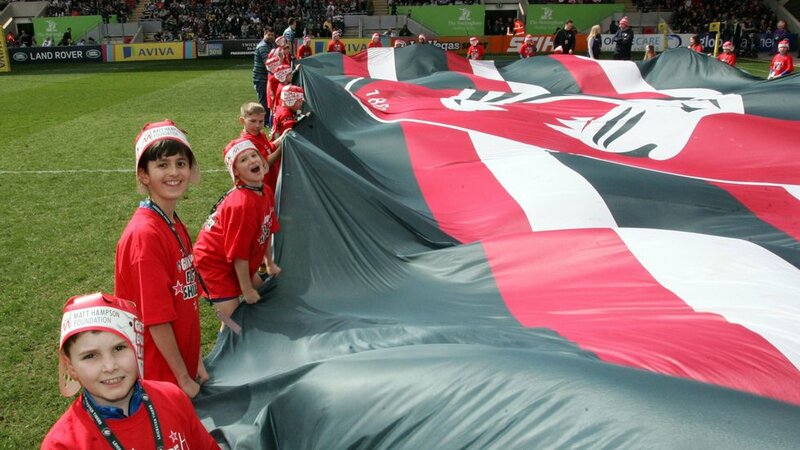 Ilkeston RFC’s U10’s team have been selected to enjoy a behind the scenes training session with Leicester Tigers, as part of the Gallagher Premiership’s Train with Your Heroes competition. 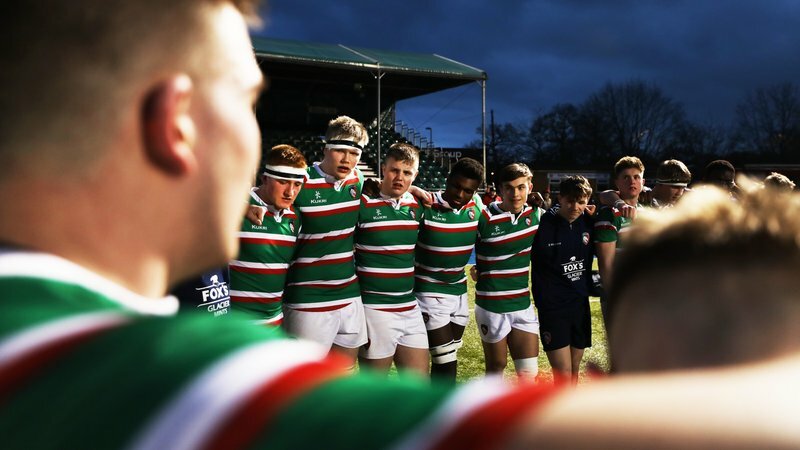 The team are one of 12 rugby clubs from across the UK to have been successful chosen to experience what it’s like to be a Tigers player in their very own session hosted at Tigers’ Oval Park Training Ground. 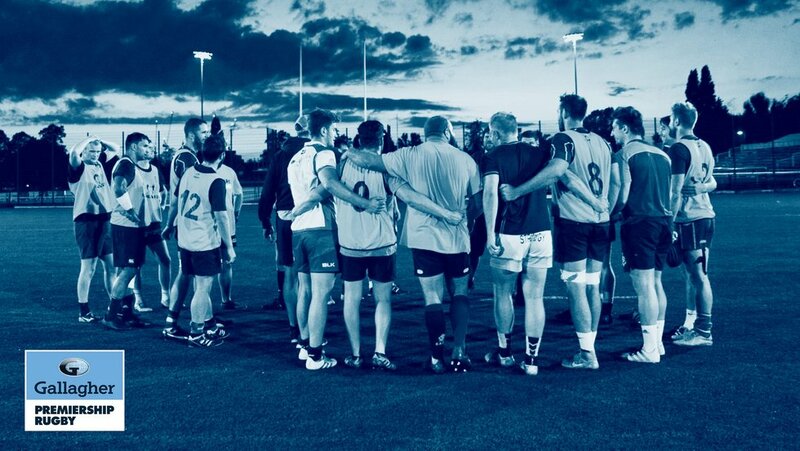 Gallagher's Train with Your Heroes competition encouraged local people to nominate their community rugby club or team by detailing how it embodies the spirit and values of rugby both on and off the pitch. 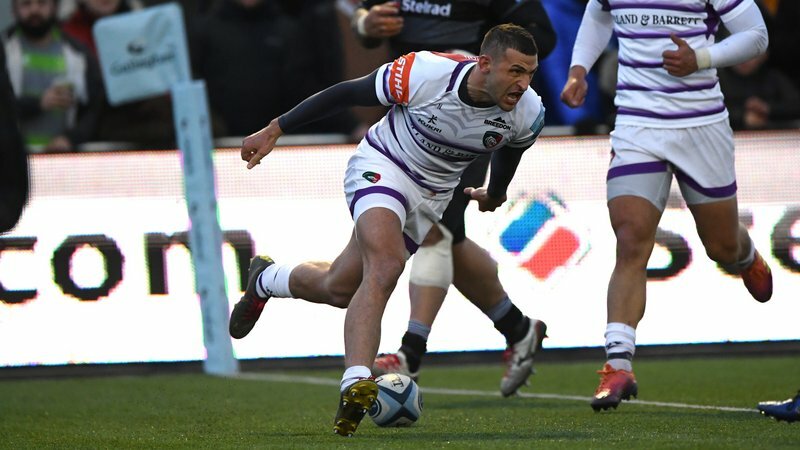 There were over 300 submissions to the competition and as well as a training session, the individuals who submitted each of the winning entries will get two tickets to this season’s Gallagher Premiership Rugby Final June 1, 2019. 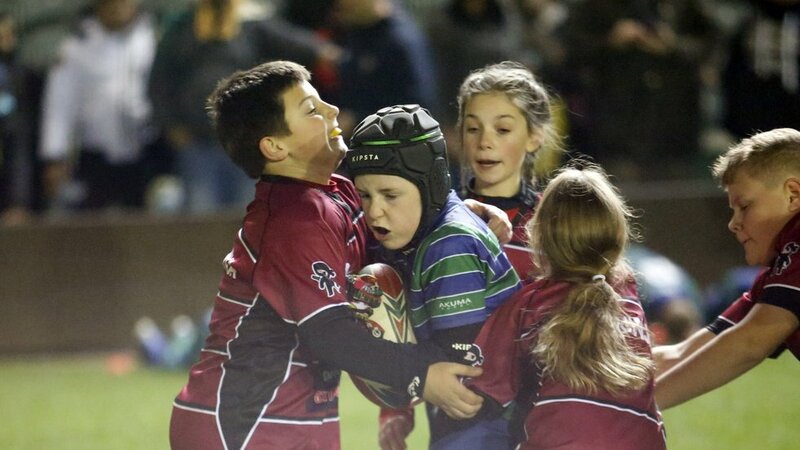 Ilkeston RFC U10’s team were a part of this year’s Prima Tiger Cup competition which invites teams to take part in a festival at Welford Road on matchdays. The club also have also got involved regular with Tigers matchdays taking part as the club’s official matchday guard of honour as well as testing their skills in the half-time Ultimate Big Boot challenge. The training sessions will be fulfilled from February to May 2019. 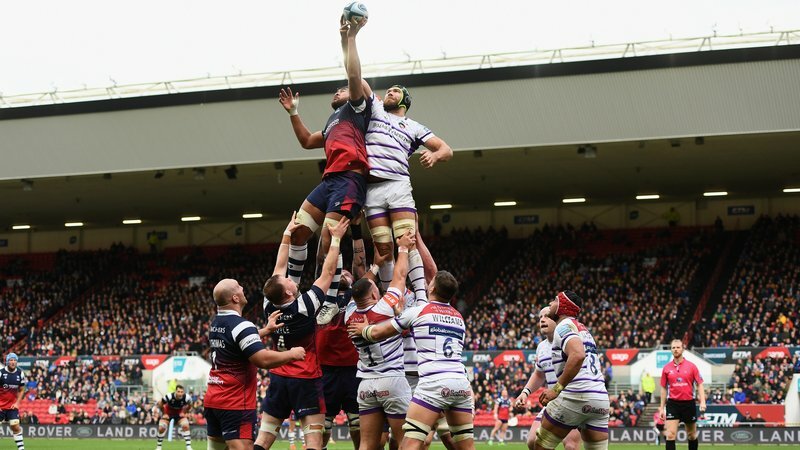 To find out more about how your club, school or group can get involved with our matchday activities, contact our group sales team on 0116 217 1216 or visit the link below.